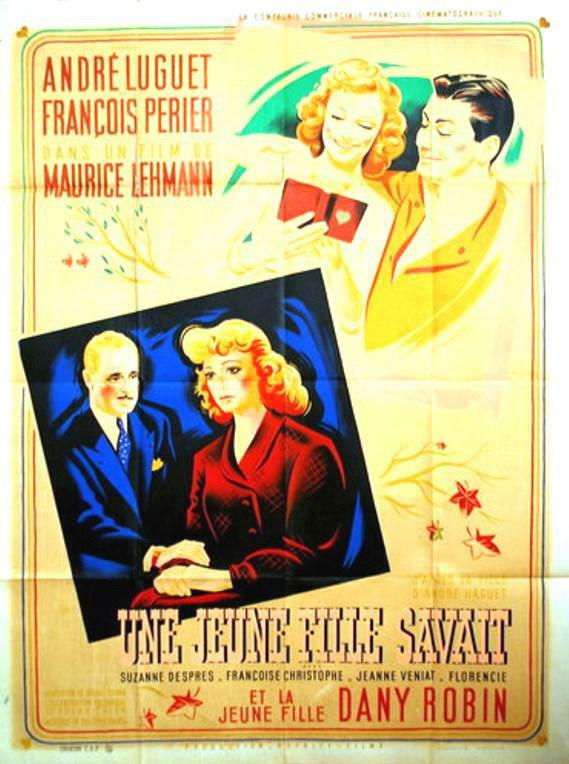 Young Corinne is seduced by her fiance Coco (Francois Perier),on direct orders of Coco's father, ageing stage star Levaison (Andre Luguet). Jilted by his own lover, Levaison is of the opinion that all women are whores, and poor Corinne is no exception. But when he comes to his senses, Levaison is forgiven by Corinne, who when all is said and done really hasn't suffered all that much.